Our technology paired with expertise, lets us scale and fine-tune campaigns to fit your needs. Get the results you aim for with the budget you set every time. A team of experts brings the knowledge and insights to help you design, manage, and optimize your performance campaigns. From building the right KPIs to supporting creatives, we’re there every step of the way to cut through the noise and help you focus on what’s important. The fraud issue. We take it seriously. As one of our top partners in mobile, Glispa was instrumental in establishing Shopee as the largest m-commerce platform in the competitive Southeast Asian online retail space. Their team developed innovative campaign strategies, maximizing our return on investment. Glispa has continued to impress us throughout our 2-year partnership in acquiring new Netshoes app users. They are for a reason one of the main drivers for mobile user acquisition in the region. 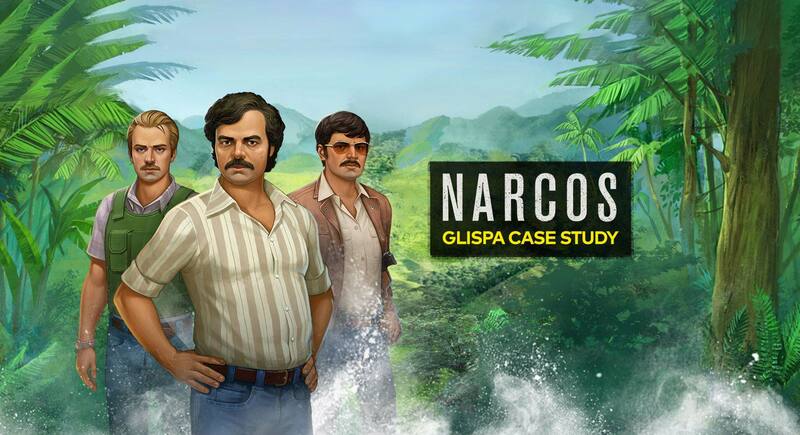 Together with Glispa, we ran a user acquisition campaign that was a success. Glispa was very responsible and responsive to our requests and always proposed solutions tailored to our needs. We think, they are true professionals of optimization. They can scale up fast, and keep a high quality at the same time. When they say they do their best, they really mean it, and deliver top results for us.